Safety Brings You Home isn’t just a slogan or a program at Jaynes. It is a mindset and our number one core corporate value. As an employee-owned company, we view our employees and subcontractors as part of the Jaynes Family – our most cherished and valuable asset. 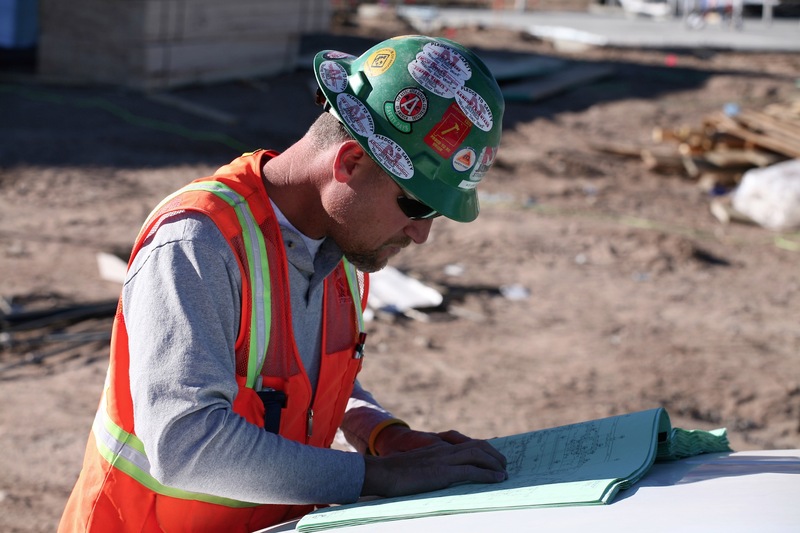 As a result, our success is built on every employee’s commitment to ensuring the safest work environment possible. Our Zero Incident Process and world-class safety management, has consistently ranked us in the top 10% of contractors nationally. Jaynes is proud to be a member of the American Contractors Insurance Group – an elite group made up of general contractors across the country that practice and maintain only the highest safety standards in the industry resulting in extremely competitive insurance rates which directly benefits our clients.